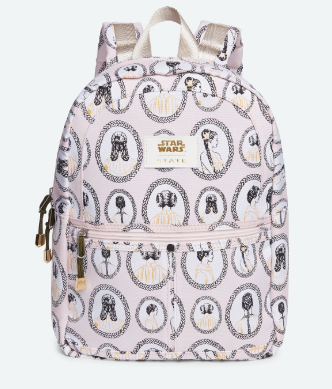 Disney has teamed up with STATE Bags to create a collection of Star Wars-inspired back packs and accessories. The STATE Bags x Star Wars collection includes six backpacks inspired by Storm Troopers and Darth Vader. 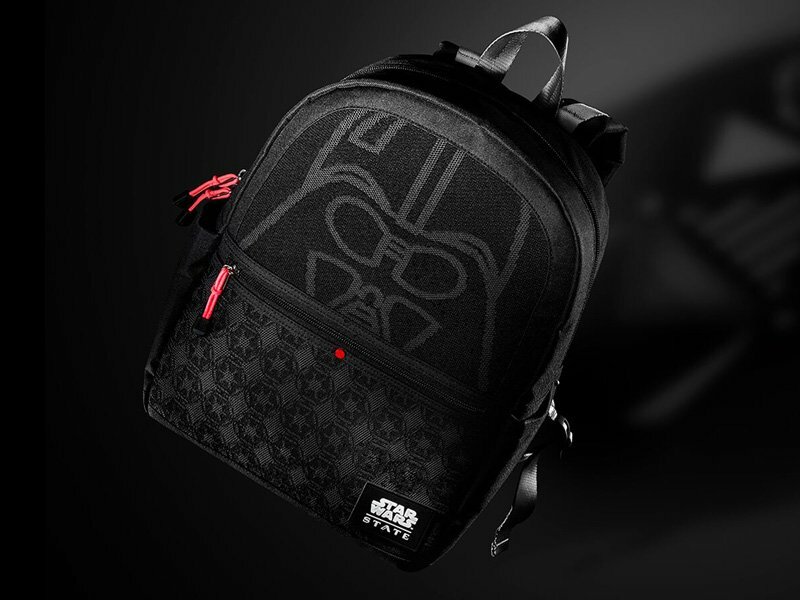 For every STATE Bag sold, one filled with school supplies is provided for a child in need in the U.S. Now you can feed your “Star Wars” obsession and support a good cause at the same time. 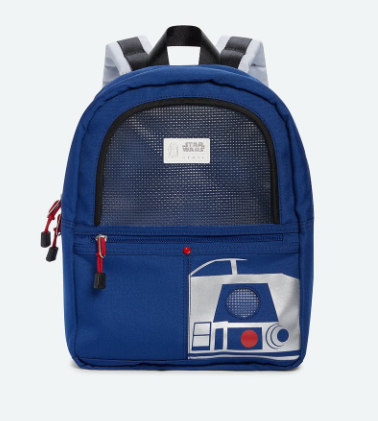 What is even better is STATE Bags is offering a flash sale now – 30% off all Star Wars products! US shipping is free for orders above USD $50, so you only need to pay $3/lb to get the items delivered right to your doorstep. Sign up now!